Unhappy that my weight had slowly climbed above my healthy body mass index (BMI), I decided I needed a change. 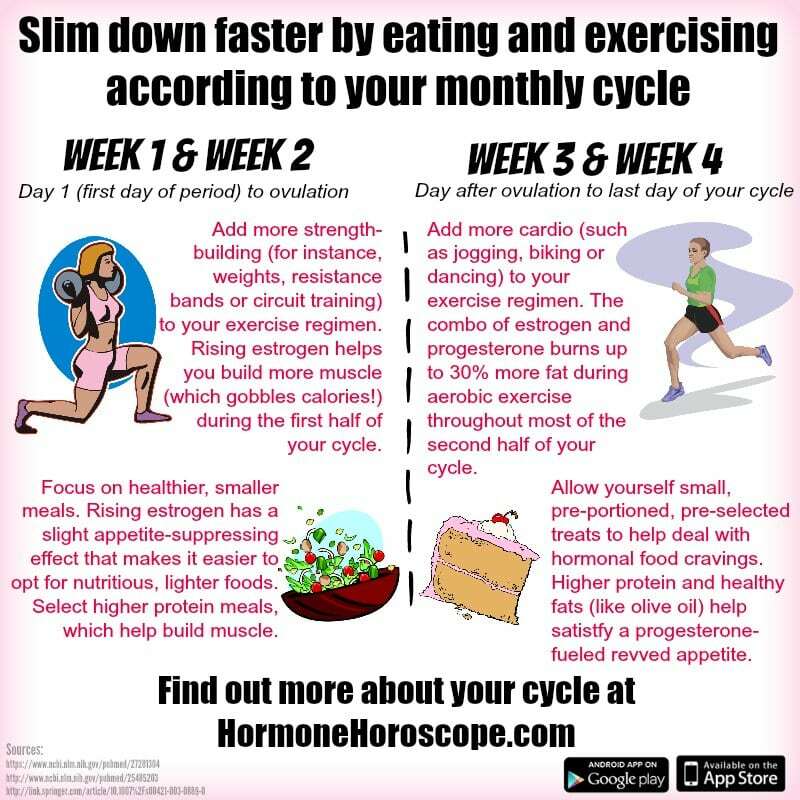 So, I used my cycle to help me slim down. 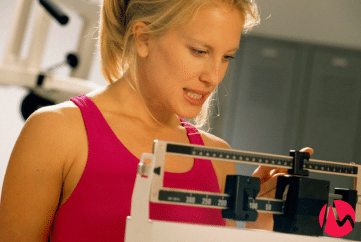 Within six months, I dropped over 30 pounds by syncing my eating and exercise habits with the ups and downs of my hormones, capitalizing on days when willpower was strongest and my body was burning more fat and overcoming challenges I knew were ahead. You can read about it in detail here. It’s been several years since I lost the weight–and am happy to report that by sticking to my easy cycle-syncing routine, I’ve continued to kept all the weight off.